Dependant on the diamond grit we use to polish the concrete floor, we can achieve a different range of aggregate exposures and different levels of shine. Generally we start with diamonds embedded in a metal matrix and as we progress, switch to a finer diamond that is bonded with plastics to achieve a higher degree of shine. Popular concrete finish, providing a natural lift to an existing space. Generally, it must be newly poured concrete that meets very stringent specifications to achieve your desired results. Commonly labelled the ‘salt and pepper’ look, it is where we grind up to 3mm off the concrete surface. The end product has areas of stone vs no stone and is popular in industrial spaces. A very popular option when you want to showcase a space in your home or shopfront. We take up to 6mm off the surface, usually with 2-3 rounds of grinding. A labour-intensive process to get to this exposure makes it less cost effective, but well worth the investment. 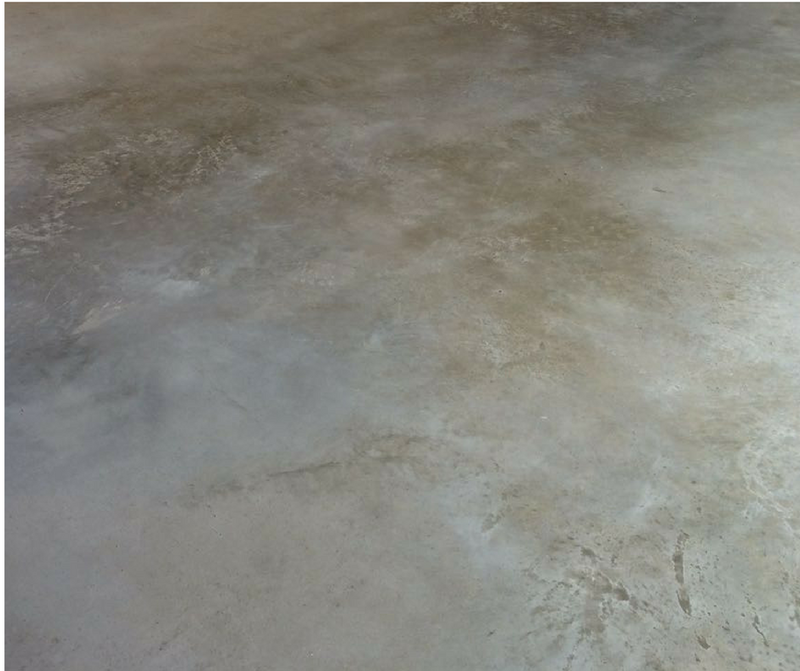 Once you have decided what method of polished concrete you want and the level of stone exposure, the next thing on the list are gloss levels. Your choice is matt, satin or a high gloss finish and it comes down to your personal preference. 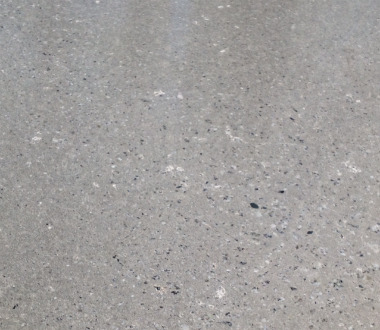 Prestige Grinding transforms concrete into beautiful polished floors. Established in 2000, we have built up a reputation as experts in our field.